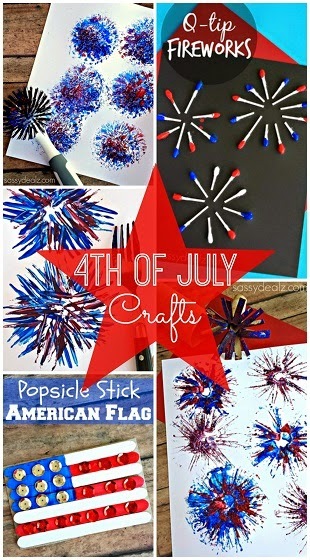 Michelle at Sassy Dealz has so many crafts in this post. 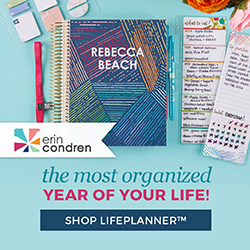 It's a must to check out! 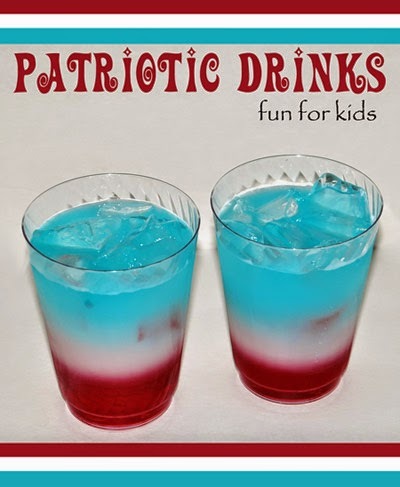 Amanda from Artsy Momma came up with these refreshing and patriotic drinks for kids. 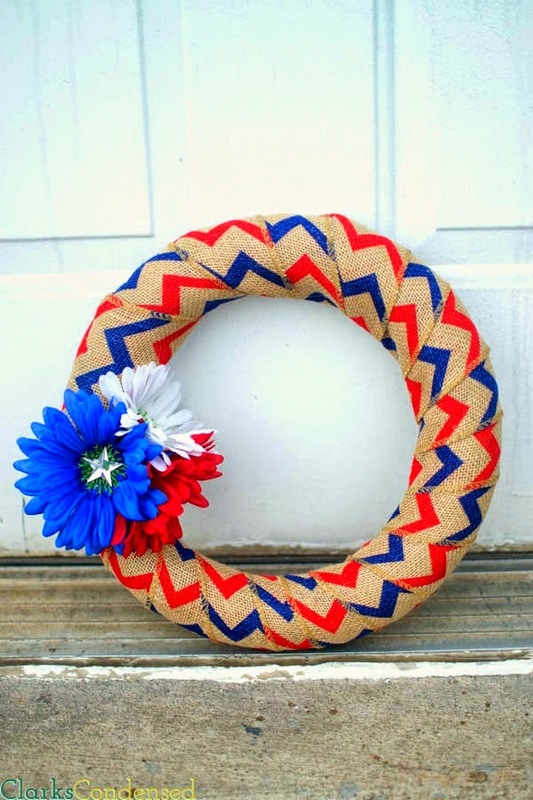 Blayne at House of Burke created this great craft for babies to get in on the fun. 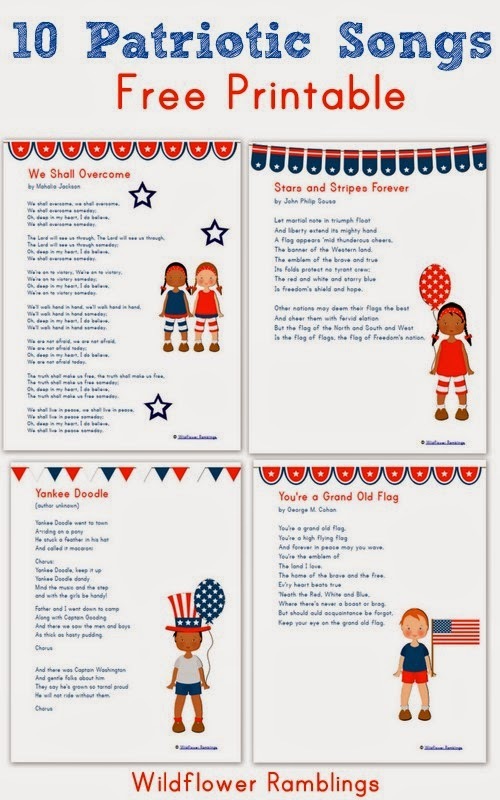 Amy at Wild Flower Ramblings created this great printable of songs for children to sing and celebrate. 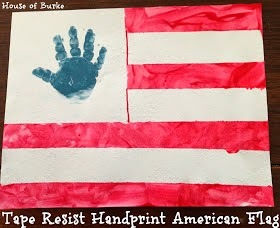 Amanda at Fun Hand Print Art Blog shows you how to create this cheerful flag from simple finger paint. 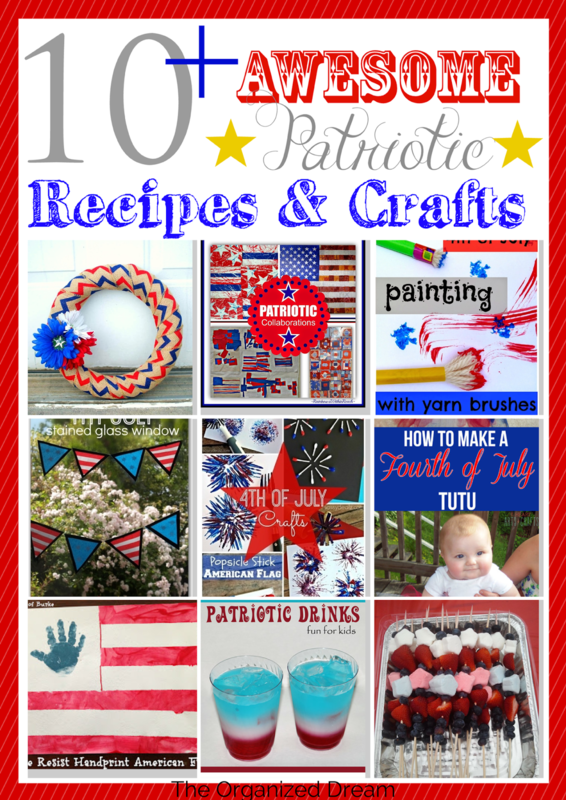 Thanks for joining me today in this first part to an awesome list of patriotic crafts and super yummy recipes. 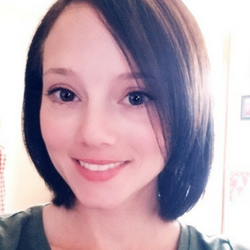 Stay tuned for part 2! 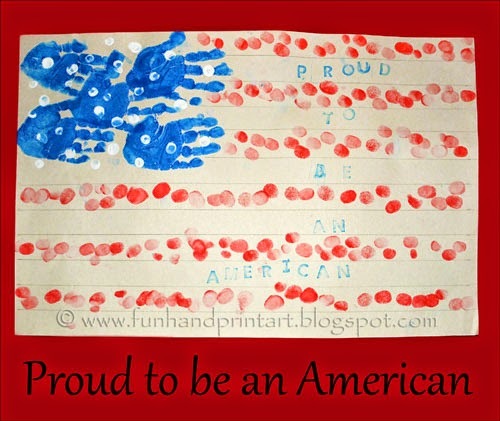 Thanks for including our Patriotic songs printable, Kate! !